At Penketh Primary School, we assign only the most knowledgeable, passionate teachers and dedicated Governors. Our professionals never stop striving to provide the best education to meet the future needs of our learners, whatever their needs may be. A forward thinking, proactive approach assists us in meeting and often exceeding our aim, which is to develop a life-long love of learning for all our pupils through education. 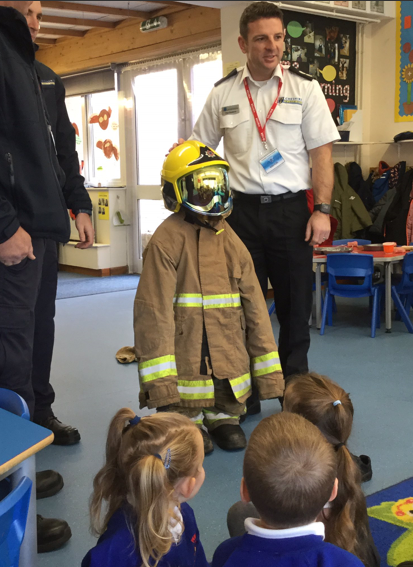 The whole school community works cohesively to ensure a first class education is delivered to all of our children. Innovation is defined as "the process of making changes to something established by introducing something new". It applies to "...radical or incremental changes to products, processes or services." 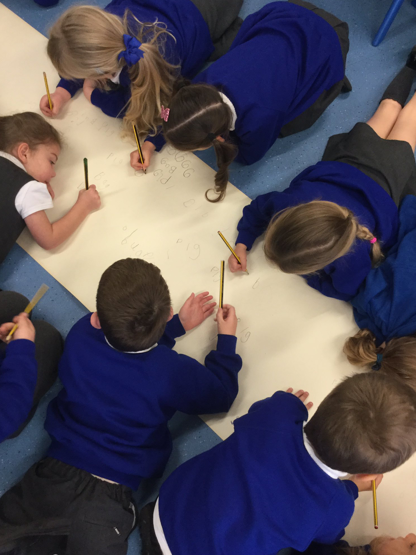 At Penketh Primary School, this is met with curriculum design, research based educational approaches and children at the centre of all that we do. The challenge for us is to ensure that innovation plays a constructive and practical role in improving educational opportunities for all. Under-performance is challenged at every level as we monitor and focus on results, in order to provide all pupils with the same opportunities and the best school experience, no matter what their circumstances are. Our teachers, support staff and pupil's families all cooperate and work as a cohesive unit to provide the children with all the support they need to reach their potential - all stakeholders are held to account for the performance of our school. Working in partnerships enables us to engage in relationships to seek a common outcome of maximising learning and development outcomes for all of our learners. 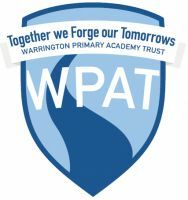 Not only are we in partnership with the other schools within Warrington Primary Academy Trust family, but we have also shaped relationships internationally. Recently, we have made global links with schools in Africa and China, as well as being a part of the European Teacher Exchange programme, which links us with educators from Sweden. As a school, we relentlessly strive through challenge to improve outcomes for all of the children. 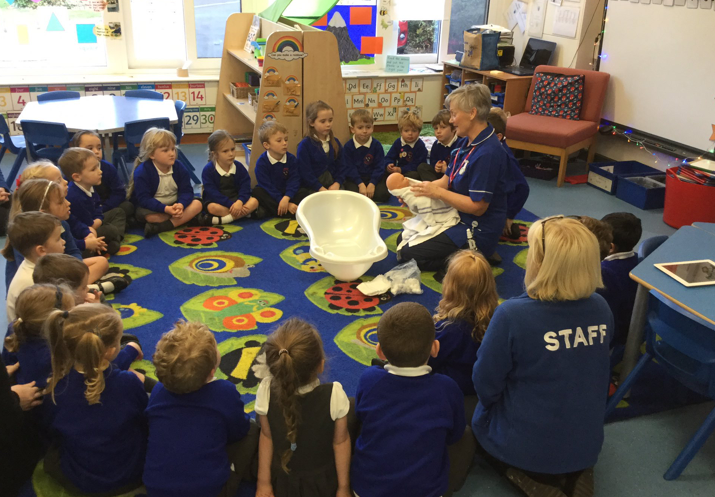 Our practitioners are reflective upon everything they do, and are under constant review by themselves and by others within the school community. It is important that all of our teachers are able to evaluate their actions and methods, as we consider this a vital element when pushing for school improvement. We invite experts in the field of education in to Penketh Primary School and allow them to question and challenge our practice, taking on board all of their advice and recommendations.